The two attackers shot inside the center, causing the killing of 14 people and the wounding of 17 others, and fled, before being killed later after a gunfire exchange with American police, who chased them for several hours. 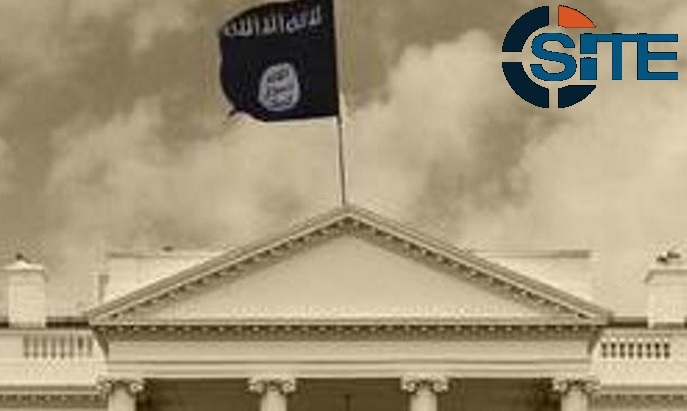 At 2:05 PM on November 15, two days after the Paris attacks, a Telegram channel disseminating Islamic State (IS) propaganda posted a message discussing the “Isdarat [Releases]” website, which archives IS propaganda and releases from other IS-affiliated groups. 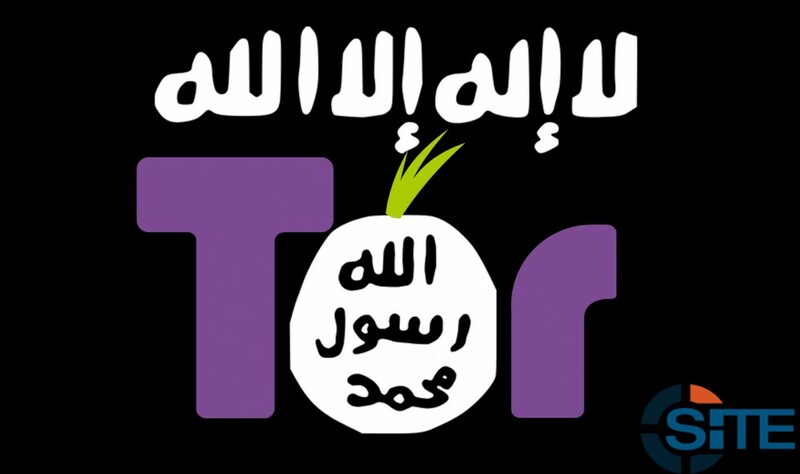 The message shared links to a Tor hidden service with a “.onion” address, more commonly known as a website on the “dark web,” for the Isdarat outlet. 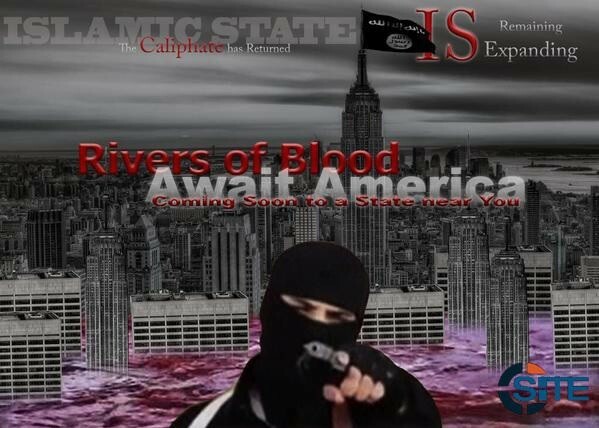 Headlines across major media outlets reported today that the Islamic State (IS) had threatened an “attack on Washington.” The reports referred to a video released today by IS, and have implied its threats as a revelation of coming attacks, further rattling the nerves of a public still in shock from the Paris attacks. While the video these articles refer to did issue a threat, it did so out of celebration for the Paris attacks, and it does not represent any concrete development in the ongoing threat from IS. That stated, these threats need to be placed in perspective—not blown out of proportion. 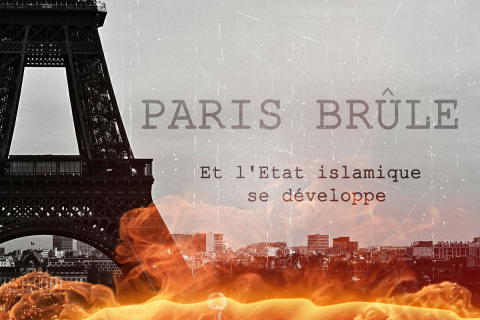 Islamic State (IS) fighters and supporters on social media erupted in explosive celebration over the November 13, 2015 terrorist attacks in Paris, France, which resulted in over 150 dead. The extent of the celebration far exceeded past online rallying by IS supporters, especially noting the fact that IS has not claimed the attack.